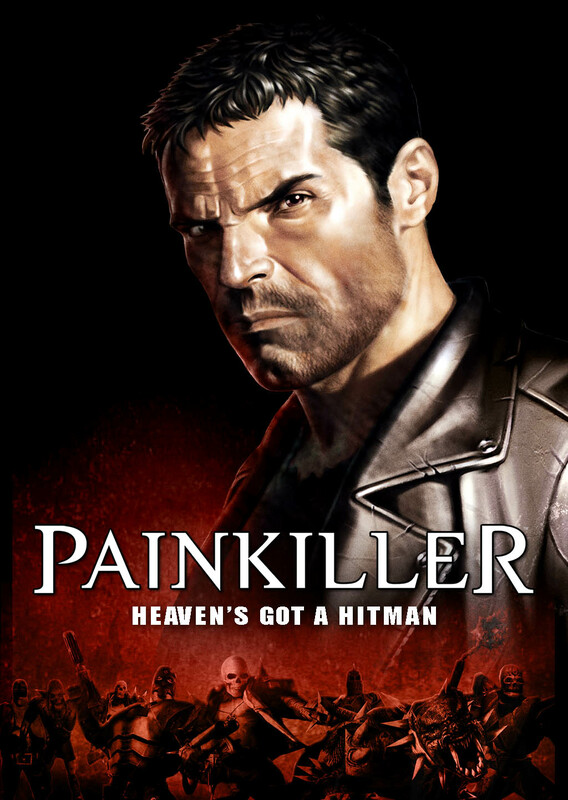 2014 is a tenth anniversary of Painkiller, the game that established our former studio, People Can Fly as a developer to maybe care about. Here’s an awesome but little known trailer for the Xbox version to remind you what’s it all about. Painkiller was a great success from the critical point of view. 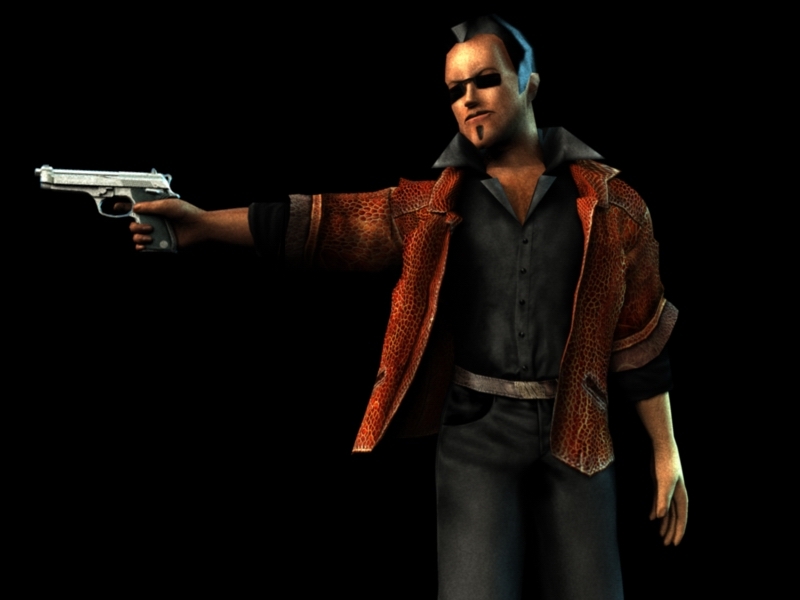 Not only it holds respectable 81% on Metacritic, it also won several awards like Computer Gaming World’s Best SP Shooter of 2004 (winning over games like Doom 3). As the rumor has it, this brave act caused some problems for the magazine, but we were and still are very grateful for this spirit-boosting award. Most likely Painkiller was also a great commercial success. We have no idea, as we have never seen a dime of royalties, despite the fact that Painkiller cost only $1M to make. But we assume it did good for the publisher, considering that they’ve published tons of expansions (Overdose, Resurrection, Redemption, Recurring Evil) and editions (Special, Gold, Black Editions, Universe/Triple Dose, Pandemonium, Lite, Collection). And you don’t usually do that for an IP no one cares about. Painkiller IP is now in the hands of Nordic Games. Nordic not only produced The Farm 51’s Painkiller HD version, but is also the publisher of the boxed PC version of The Vanishing of Ethan Carter. Big thanks to Nordic for letting us dig into Painkiller’s history and show some never-before-seen stuff. And on that cue, here are ten things you didn’t know about Painkiller. 10. THE STORY WAS TOTALLY DIFFERENT. In the final version, Painkiller is all about Daniel Garner. He and his wife die in a car crash, but while she goes to Heaven, he gets trapped in Purgatory and has to kill four of Lucifer’s generals in order to prevent a war between Heaven and Hell. That’s not the story we wanted to tell. 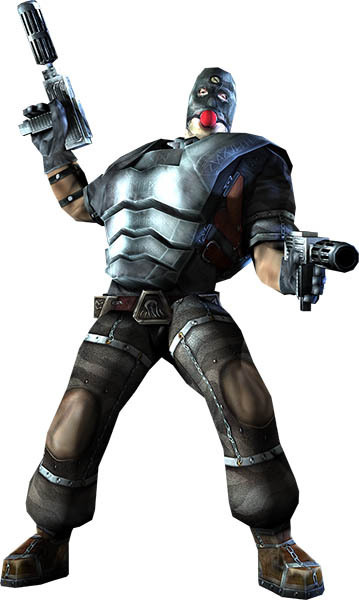 Painkiller is a nickname of a pretty unusual mercenary, who is dealing with supernatural. There are places on Earth, where ghouls and other unholy beasts have their nests: abandoned prisons, private castles, deep caves in the mountains, extravagant haciendas hidden in the jungle… “Cleaning” those places is good money, and our hero needs a lot of it, since he loves living a life to its fullest. One day he gets what seems to be a pretty simple job: to retrieve a religious artifact from one of the nests. When after a furious battle he realizes he might have been tricked into the war between two competing clans of the undead, he tries to play his own cards. That’s was the premise. Anyway, at one point of the development it became clear that if we wanted to make the game special we needed another year. Originally Painkiller was supposed to be much smaller and done for $500K in twelve months only – but when the publisher saw what it could be, they offered another $500K for another twelve months. This came with the price tag. “Your story is cool, but it’s too complicated for American audiences” – we heard. “We will invest more in the game, but only if you use our rewrite of the story”. Having no real choice, we agreed. And, to Dreamcatcher’s credit, we had nearly unlimited freedom in every other area, including visuals or gameplay. 09. THE HERO WAS TOTALLY DIFFERENT. We knew our game is going to be “a bit” crazy, so we wanted a hero who matches the tone of the gameplay where things go from serious to grotesque and back like, well, in the aforementioned movie. 08. THE LOGO WAS TOTALLY DIFFERENT. We made the final logo of the game and we like it. But, just for the fun of it, here are two (bad) work-in-progress internal proposals, done where the hero was still a man named Oscar Herrera. 07. THE STORY AS A GRAPHIC NOVEL. 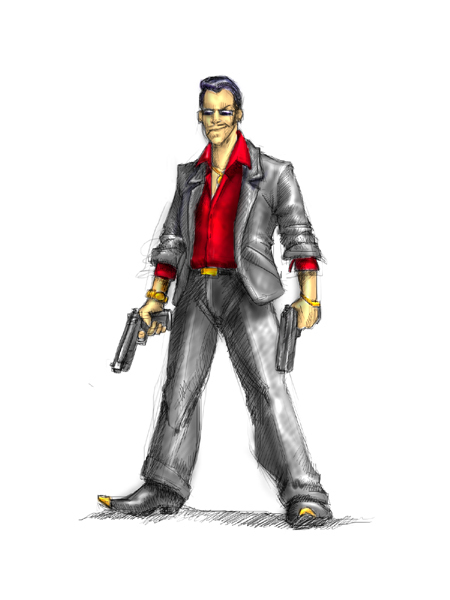 We couldn’t afford proper cinematics, so we thought that a graphic novel a la Max Payne might work. Irek Konior, our 2D artist at the time, sketched a couple of pages but then the story changed and we got other ideas on how to sell the story anyway. 06. THE ANIMATED COMIC BOOK. Despite the lack of time, money and resources we tried to make the cinematics ourselves. However, we still weren’t quite happy with the final result, so we got this idea for an animated comic. Honestly, I think it was a really fun idea. But we had to drop it in order to focus 100% on the gameplay. 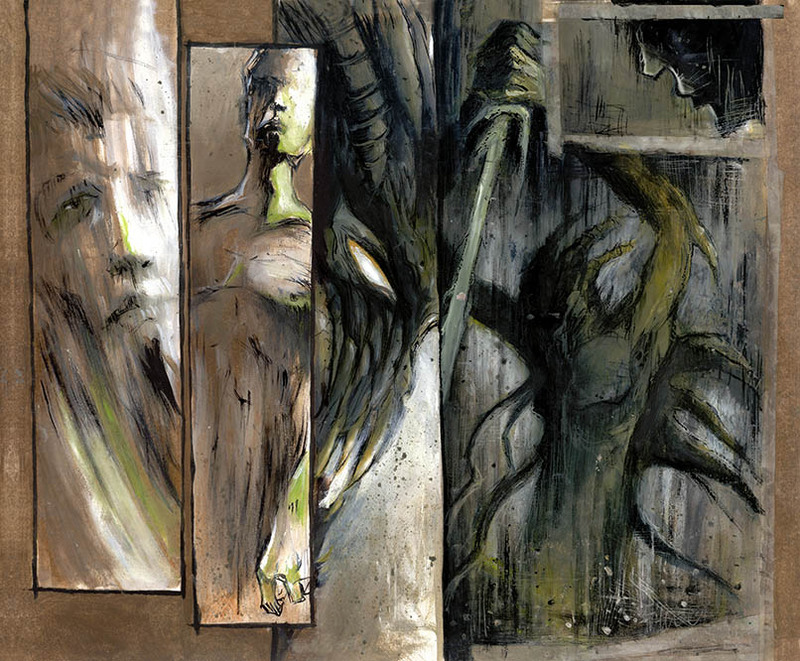 Here is a fragment of the rendered cinematic and two animated-comic versions of the same scene. Things obviously looks dated now, but looked pretty cool in 2004. 05. ON AN EXTERNAL ENGINE FOR A MOMENT. 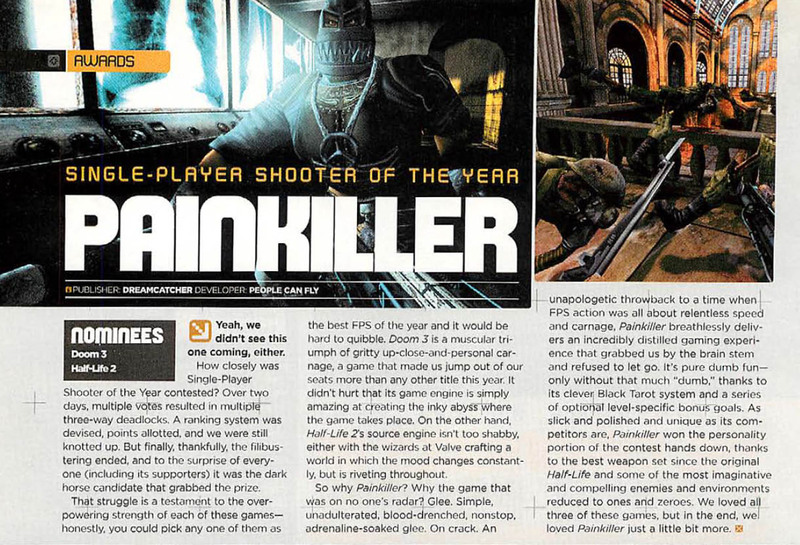 Initially, back in 2001 (and with mostly different level designers) we tried to make Painkiller on something called Shine Engine, which was suspiciously similar to Quake 3 engine. Ultimately, we decided to make our own engine from scratch, we called it PAIN engine and even managed to license it for a game or two (although that was more of a favor for a friend as we never actively looked for any licensing business). 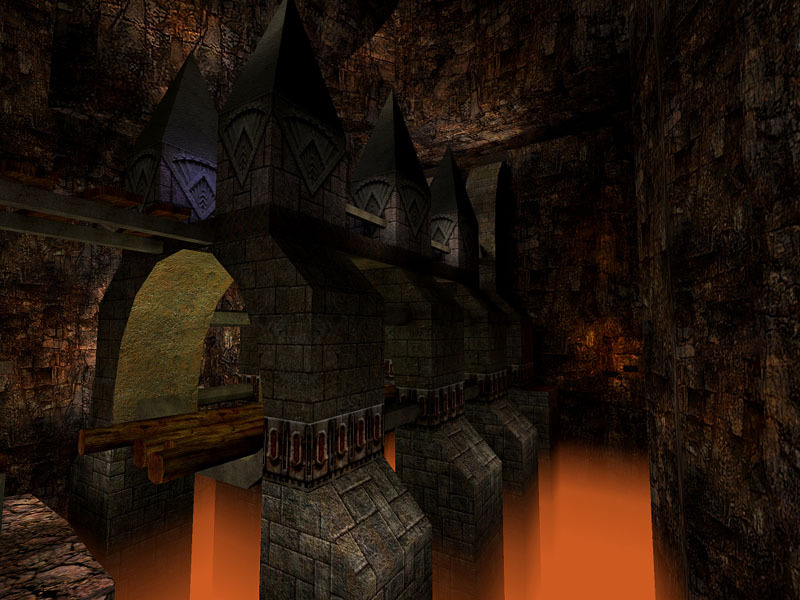 Here’s how the game looked like on Shine in 2001. 04. OUR ENGINE WAS REALLY GOOD. 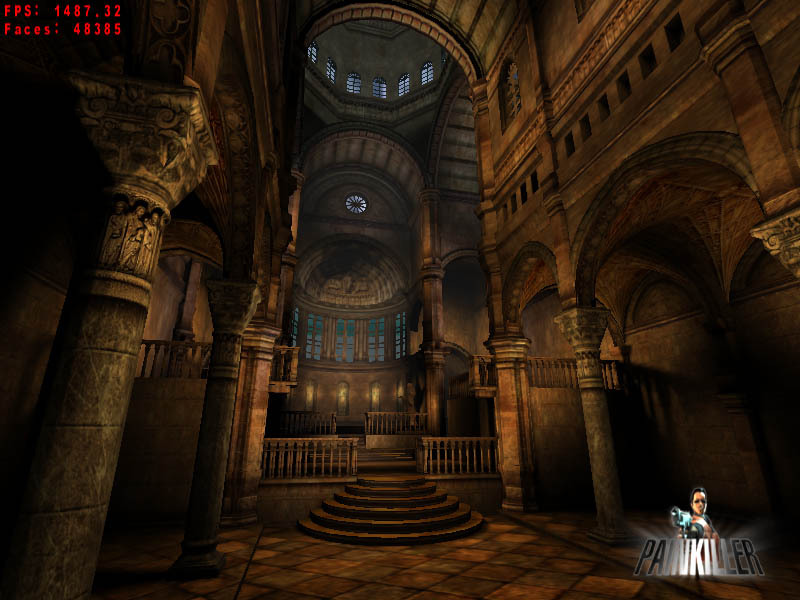 I found the very first tech demo we’ve done in 2002, launched it on my nVidia 660 and …it worked. Check out dat framerate. 03. NO, SERIOUSLY, GREAT ENGINE. I loved our editor. Scripting levels was a breeze, and the engine was fast, efficient and stable. Which ultimately caused us some problems later in the future, when we started making our next game, Come Midnight. It was a much more complicated, multi-platform project, but we were all so high on our own engine that we decided to make another one and kill it once again. 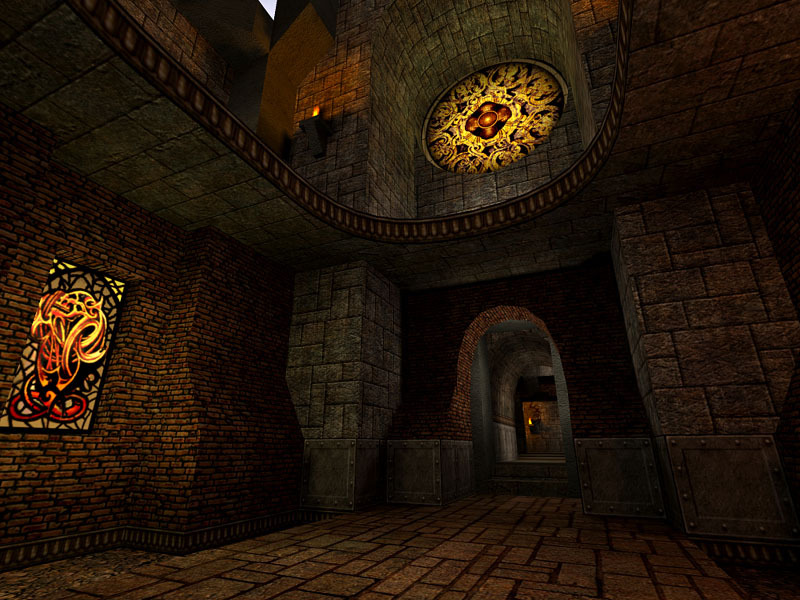 It didn’t work as well, and looking back wish we used Unreal. But that’s a story for another time. Meanwhile, here’s how our editor worked. The quality is low, but that’s the best one available and the screen tearing was added by YouTube in some magical way. 02. THE CURSE OF 85. It basically came to a point that whenever a new review popped up you could hear the upper floor of the studio screaming “Guess the score!” and the lower one answering “Eighty fiiive!”. 01. CRAZY PEOPLE CAN FLY. So there you go, a journey back to 2004. The game we tried to make after Painkiller was a horror adventure Come Midnight, which was our attempt to go back to our adventure roots. 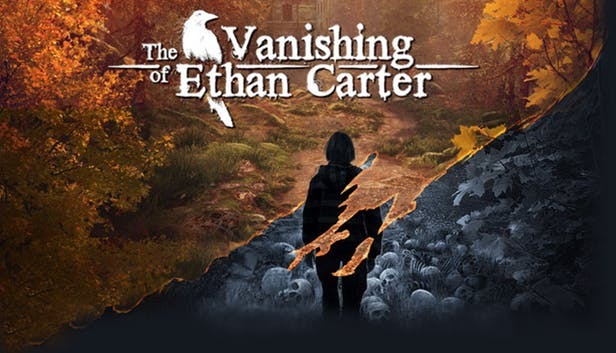 The Vanishing of Ethan Carter, the game we’re making right now – you learn more about it or pre-order it here – is a spiritual grandchild of that game. I hope to reveal more about Come Midnight soon.